A federal jury on Tuesday convicted a leader of the Zetas cartel on all seven drug-trafficking related charges he faced. A federal jury deliberated for about two hours in Waco before returning its verdicts on charges of conspiracy to traffic drugs inland through South Texas, conspiracy to possess firearms and laundering millions of dollars in drug proceeds. He could be sentenced to up to life in prison. He was arrested nearly two years ago outside Houston. Records show he refused a plea deal that carried a 30-year prison sentence. 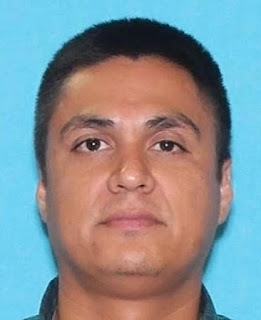 Juan Francisco Treviño Chavez, 38, who is the nephew of the two previous bosses of the now-splintered cartel, now faces at least 10 years to life in prison when he’s sentenced later this year for trafficking multi-kilogram quantities of marijuana and cocaine. Treviño, who is also known as “Kiko” and “Comandante Kiko,” is considered the last leader of the Zetas before it fragmented into the Cartel del Noreste, or CDN — which Treviño reportedly led before his arrest in fall 2016 — and a faction known as the Zetas Vieja Escuela (Old School Zetas). The split came after his uncles, Miguel Angel Treviño Morales, known as Z-40, and Omar Treviño Morales, Z-42, were arrested by Mexican authorities in July 2013 and March 2015, respectively. Juan Francisco Treviño Chavez was the nephew of two previous bosses of the cartel, which has since fragmented into multiple cliques. Authorities say he was responsible for shipments of millions of pounds of drugs worth billions of dollars into Texas. The heavily -guarded trial for Juan Trevino began July 16, and federal prosecutors brought in a number of witnesses that included one of the Zeta's founders, Jesus Enrique Rejón Aguliar , also known as "Mamito". Rejón, who has been cooperating with the feds for at least four years, has testified at prior Zeta figure trials that he was a former corporal in the Mexican Army Special Forces and deserted inn 1999 to join the Zetas, then a group of hitmen for the Gulf Cartel. Rejón was the seventh member of the Zetas, which split from the Gulf Cartel in 2010, according to his testimony previously reported by the Express-News. Juan Trevino, a U.S. citizen known as "Kiko" or "Comandante Kiko", is the second of the Tevino family to be tried in the United States. Another of his uncles, Jose Trevino, was convicted in a trial in Austin for laundering Zeta's drug money through quarterhorse racing., and was sentanced to 20 years in prison. Note: "Mamito" was a prominent cooperative and testified in the Zeta's Horseracing money laundering trial covered here at BB. Use the search bar to access those posts. I can understand his refusal to testify. How Can you testify against your own family? Bye kiko. Enjoy the rest of your life in supermax. Hugs and kisses. He will be joining El Chapo, don't worry about food, you will get 3 meals a day,1 hour of gym time. 11:18 . Dude ! Really didn't know we had a expert on prison classification on here correcting us . Are you a member of the board ? . I understand during classification , reputation carries a lot of weight . Hearsay can be a part of classification . 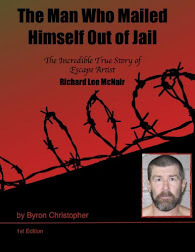 A prisoner has no recourse . He is sentenced to the US prison system for his crimes . As long as he is in the described system and treated within the law that governs that system they can put him anywhere they believe is necessary . Wonder where they would put a high up gang member to prevents him from participating in gang activity ? I wonder if he would somehow qualify ? Wrong Mochomo will not be added to that list, nor will Botas, h2, chaguin, Juan Pablo el cien, ect plenty of chinolas dead in shoot outs my boy they ain’t all like CDS you got some bad hombres outta Sinaloa that would die guns blazing instead of rat. No narcotic mexican cartel can escape the greedy iron fist of the American dictatorship, I mean government, for a long time. Not Arellano (arguably the most effecient and organized mafia enterprise at its height), Carrillo Fuentes, Chapo ,Osiel Cardenas , zetas etc. Mayo and Mencho are next. The establishents are just re organizing the chess board to see who will be thier next puppet cartel in the trenches for the next 10-13 years or so. I doubt Mayo is going anywhere. That’s the real Jefe of Mexico. Another good day in federal court . Wish we could get all these sorry bastards . We??? You think our government is on “our” or “your” side? Delusional is the word that comes to mind...I really can’t see how you conservative minded people sleep at night. How far has that mindset gotten “us?” How many more pobres de la Sierra have to be sacrificed to quench this insatiable thirst? 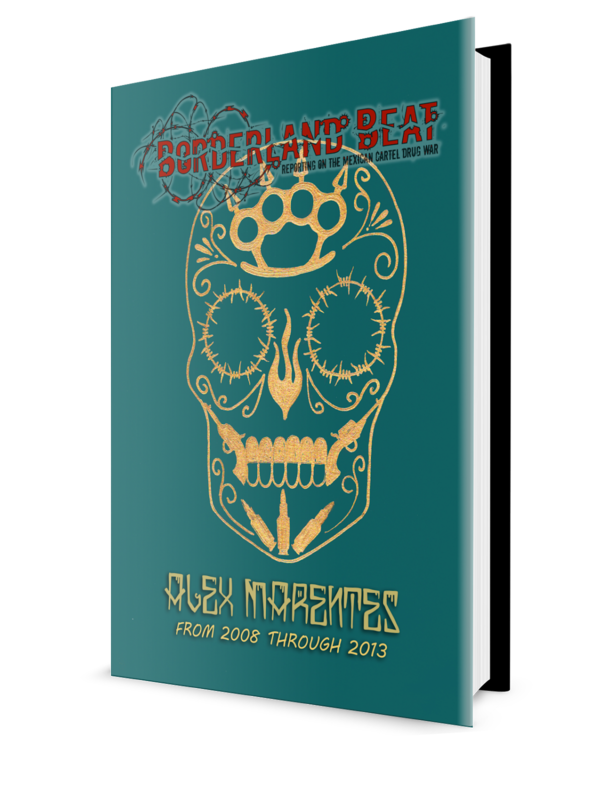 The original 31 Zetas were all Elite Mexican Special Forces Gafes. Gafes commandos recieved training in commando and urban warfare from the Israeli and US Special Forces. Just having the last name Trevino Mora!es would be enough for the US to life you off,no matter evidence,if they want you your going west,the much vaunted US judicial system,and a pig has just flew by me. 251 I am sorry to tell, but they have overwhelming evidence on this criminal, including videos, keep dreaming that US is as currupted like Mexico. Probably already going to get the magical 10yr sentence like many others in the past. 4:00 kiko is "apparently" American citizen, like La Barbie. Juan Garcia Abrego got made instant US citizen to not have him fighting extradition, it was that important to get him out of the way. He should be forced to wear woman lingerie all day, and sleep in his own piss. He should be allowed to wash once every two or three months, he should be treated like th subhuman, worthless, stinky animal he is. He should be umiliated and destroyed, forcing him to wear woman lingerie would be a good start. El Marino Loco has taught us a lot, narcos need to be humiliated. Killing them or imprisoning them is not enough, their pride has to be destroyed, their image of powerful men who went down like men has to be destroyed. The youngsters should view them for the pitiful soulless animals they actually are. Remember "Muletas" in tamps prison? That was the worse humiliation. So bad I decided not to post. Jajajajajajajajajaja that’s great, that’s.... truly great, believe me. Yeah, these lacras need to be humiliated, it’s the worst thing for them, even worse than being dismembered alive. The glorification of these perros is really a major problem. Humiliate them, take away everything from them, expose them for the wretched worms they are and many more people will not be willing to imitate them. Allowing them to be remembered as powerful big bad machos who killed a lot of people and died bravely is a very grave error. Destroy their pride and their pinche machismo first. Of course this happens often in prison between rivals and betrayed groups. But the worse for him was it was videotaped. Those that forced him were as bad. I am not going to get not the debate if he deserved it or not, he did not deserve anything good that's clear. I was just saying when they talk about being humiliated... I think of seeing him crawling around in lingerie, scrubing prison floors, dragging his amputated leg around...and we all know that wasn't the worse part by far... and I will leave it there. what happened to el muletas? HOW DO ALL YOU GUYS PREDICT WHAT GUZMAN AND TREVINO SAID ARE YOU ALL A BUNCH OF WALTER MERCADOS.OR WHAT GUZMAN WILL GO TO COURT LIKE TREVINO AND HOPEFULLY HIS UNCLE'S WILL BE EXTRADITED SO STOP BEING A BUNCH OF FANS FOR THESE SCUMBACKS.